Word .DOC Format. FREE!!! 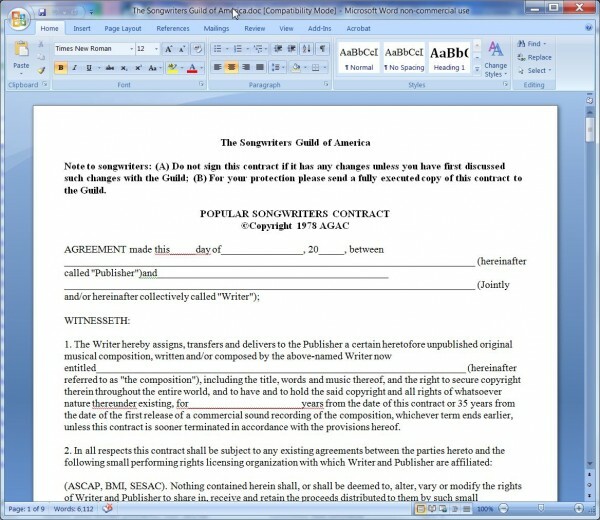 Popular Songwriter Agreement from the American Guild of Authors and Composers (AGAC). This is a publishing agreement from the Artist's point of view. 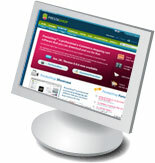 In the event the song conveyed is not commercially released within the term, all rights revert to the author. View the contract by clicking the 'Download' tab in the product detail page. 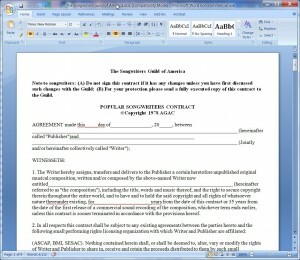 Popular Songwriter Agreement (AGAC) Sample in PDF Format.